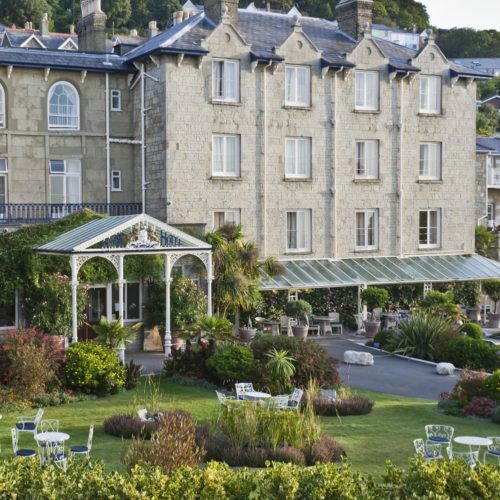 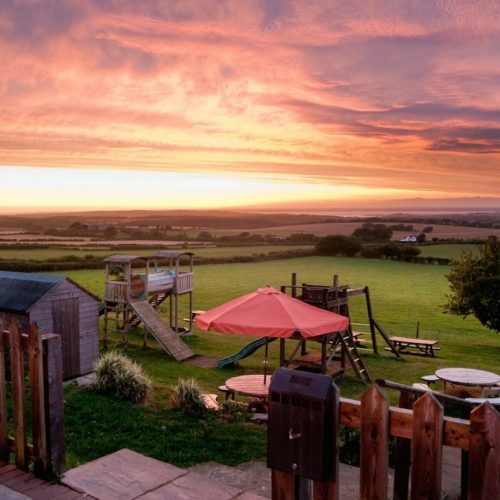 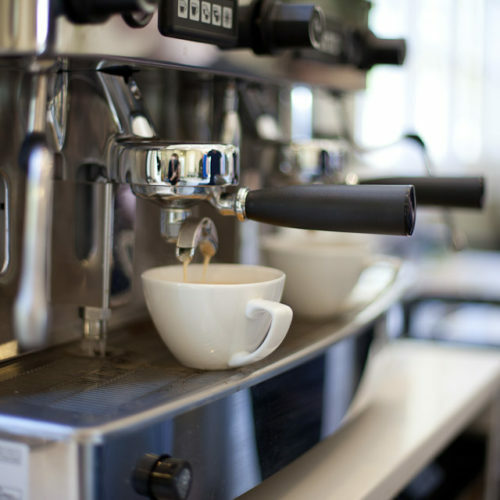 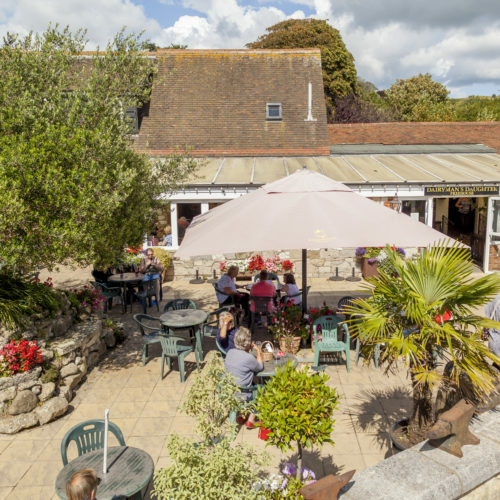 The location is second to none, with panoramic views out across the English Channel and Ventnor Bay. 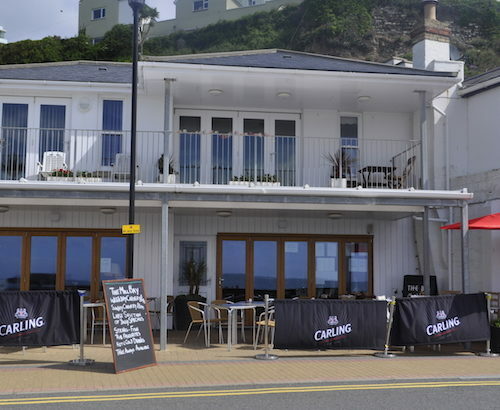 In the warmer months, there is nothing better than sitting outside on the terrace overlooking the sea. 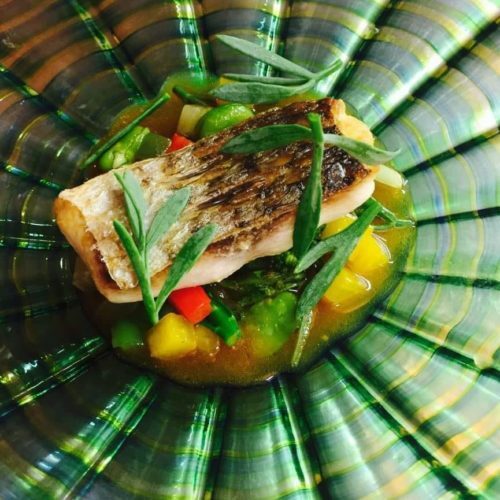 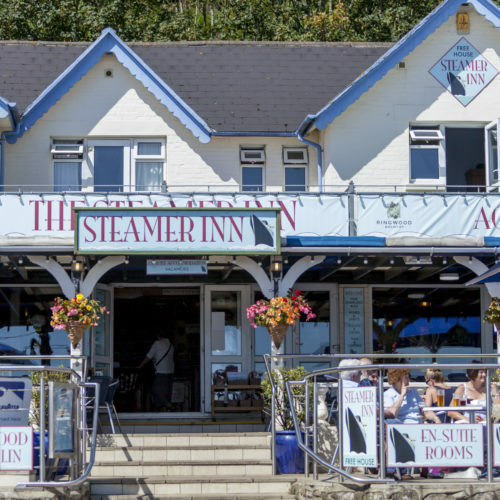 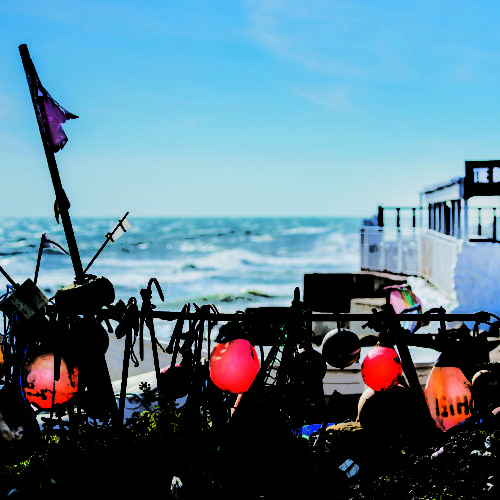 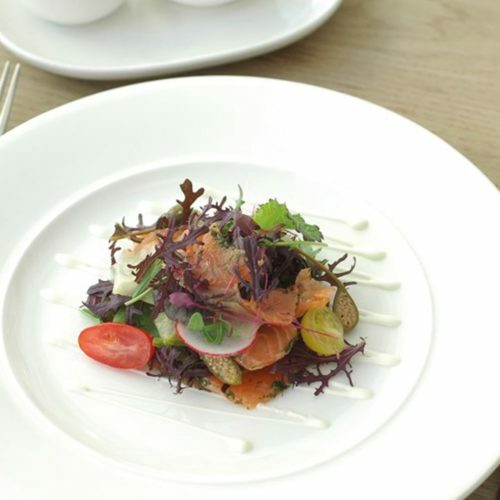 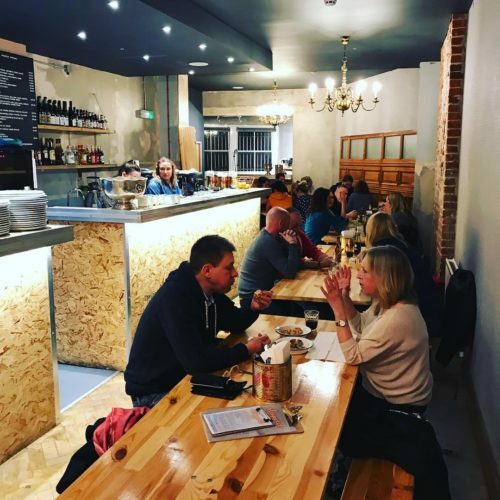 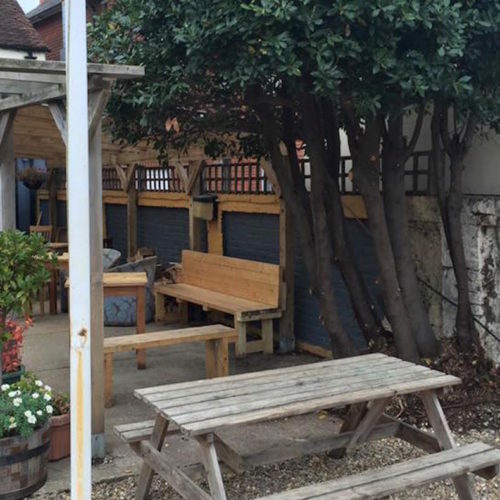 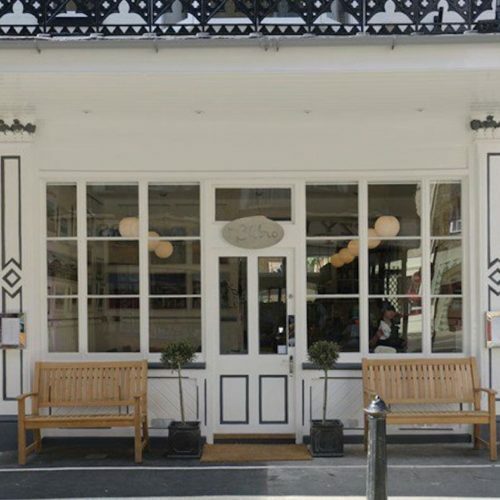 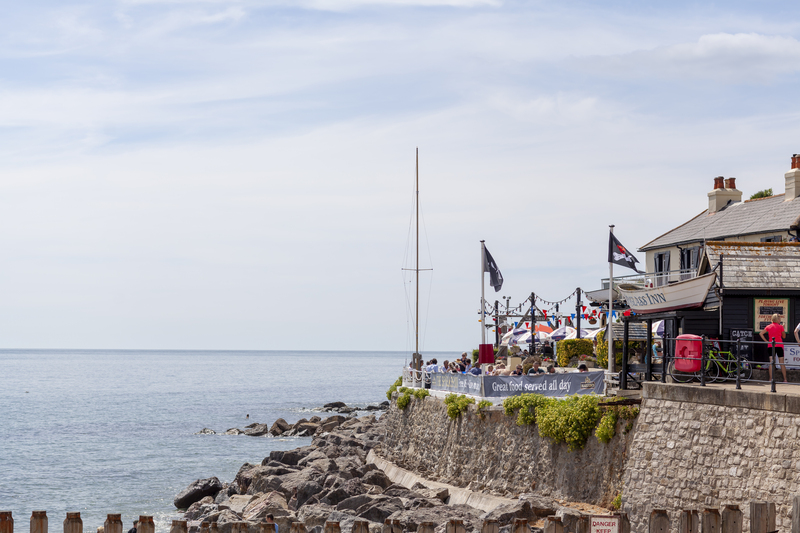 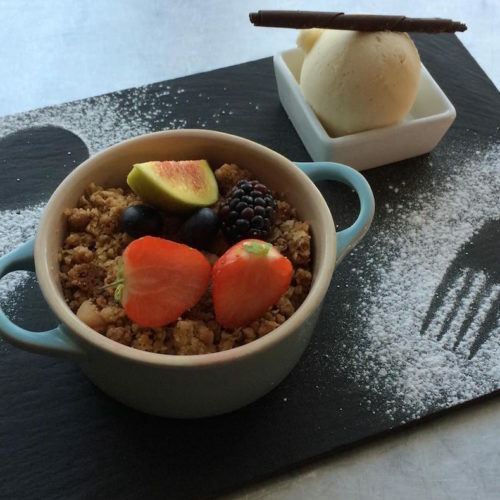 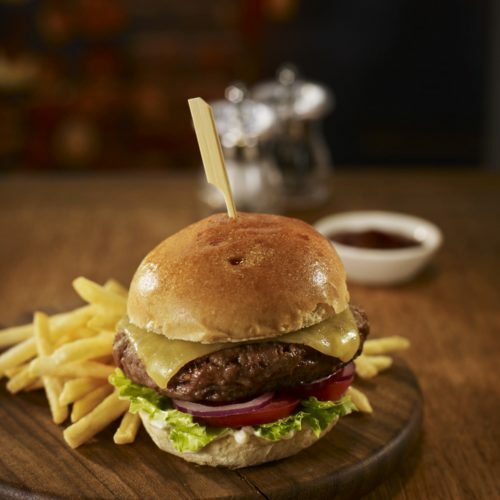 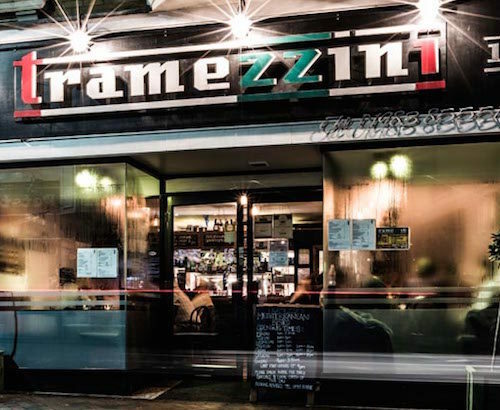 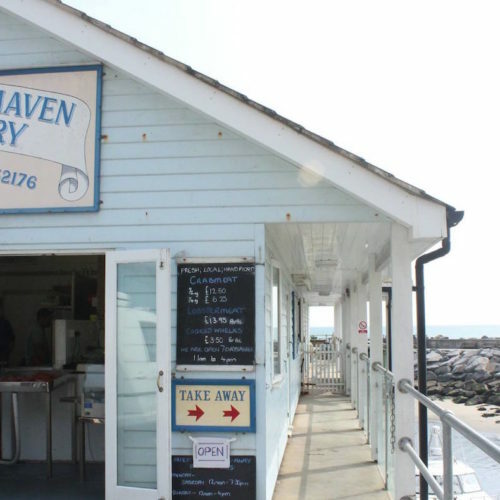 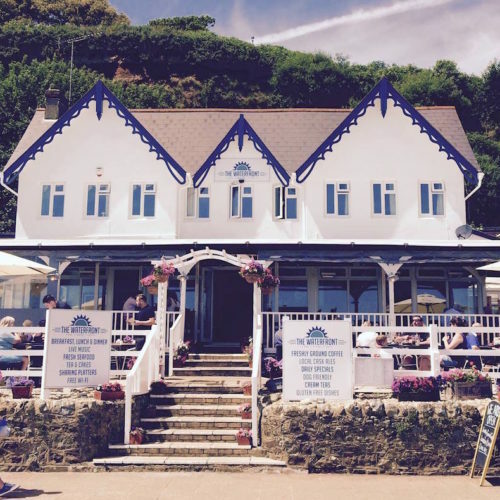 Famed for its hearty, homemade pub menu and regularly changing specials board, with emphasis on fresh seafood, caught by the neighbouring Ventnor Haven Fishery. 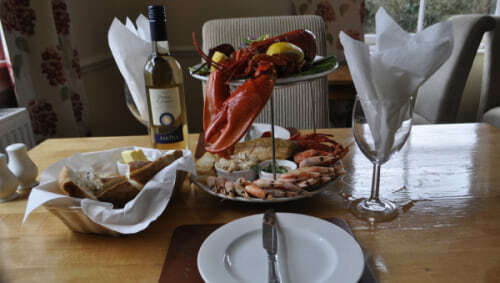 The Spyglass Admiral’s Platter, a seafood fare fit for Nelson himself, is the stuff of legend! 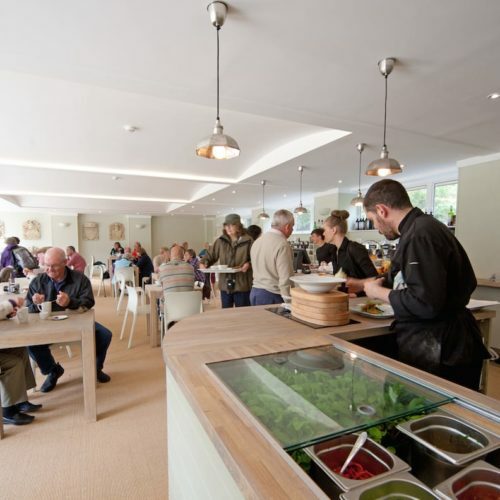 Food served between 12noon and 21:30 daily. 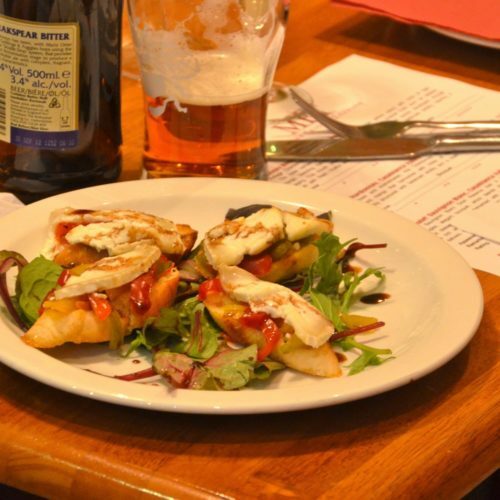 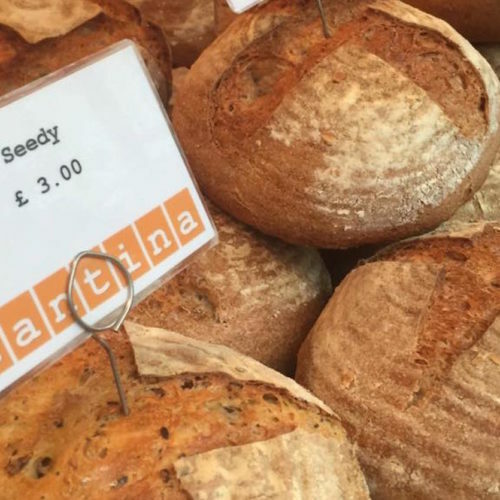 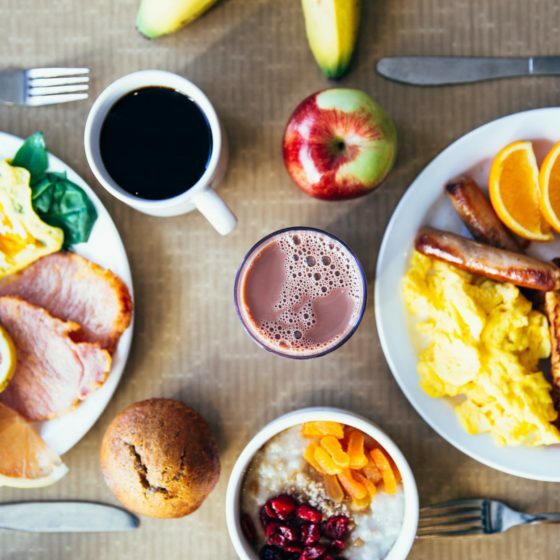 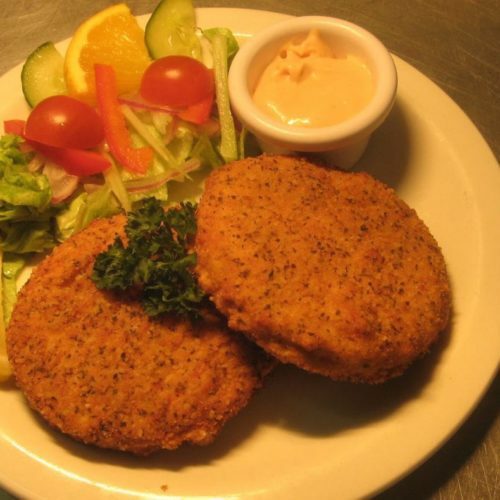 There’s also the opportunity to make many of the dishes on offer gluten free and for the veggie’s in your group a good selection of vegetarian choices are available. 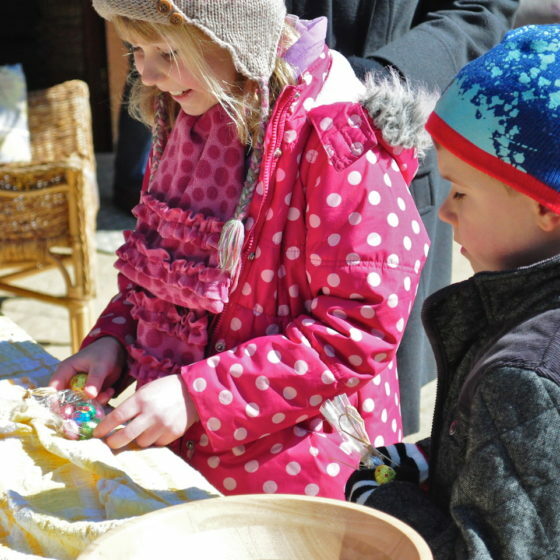 Children aren’t forgotten either with a dedicated section for the little ones on the main menu. 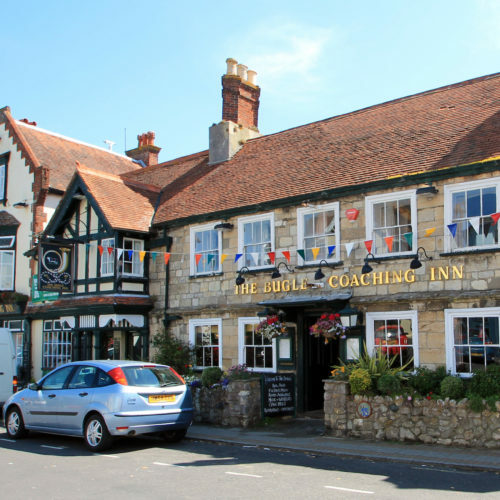 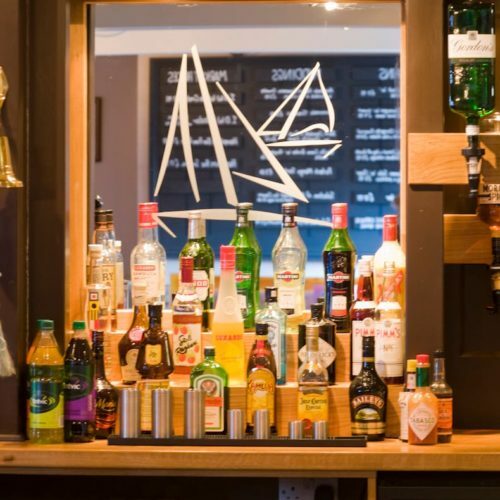 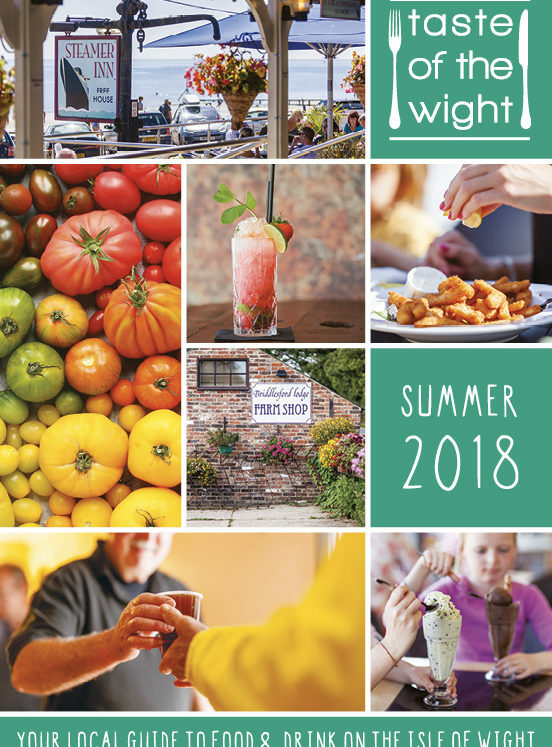 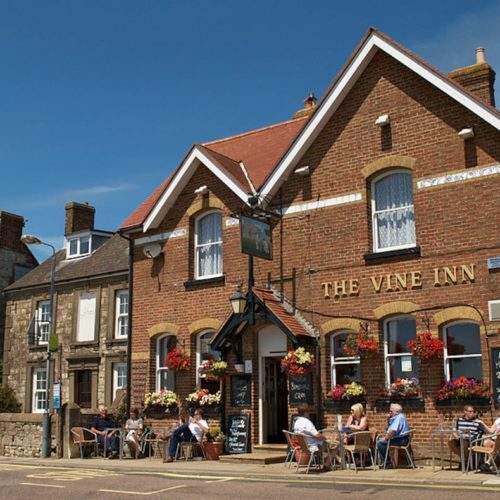 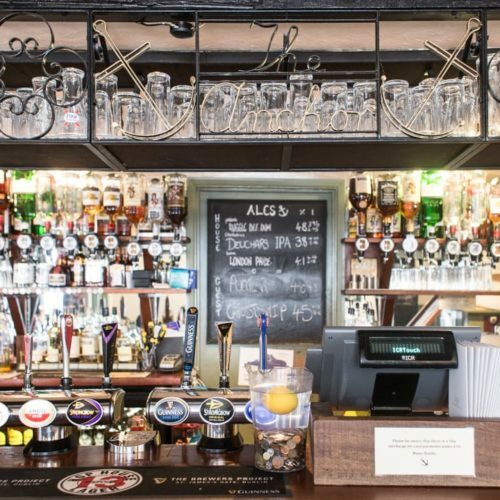 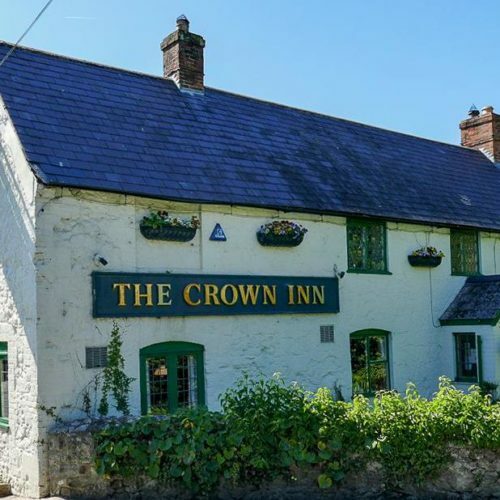 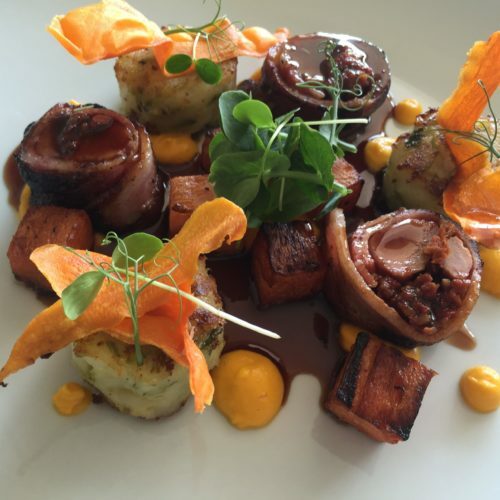 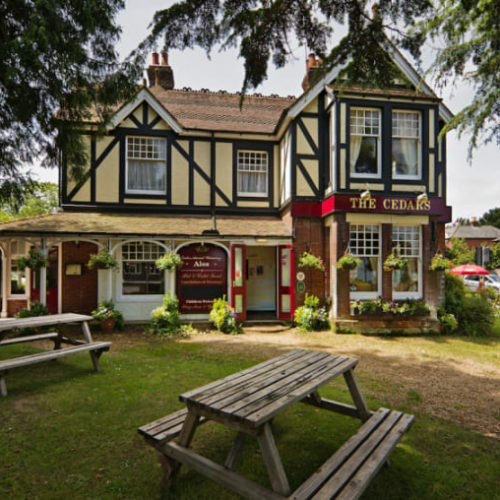 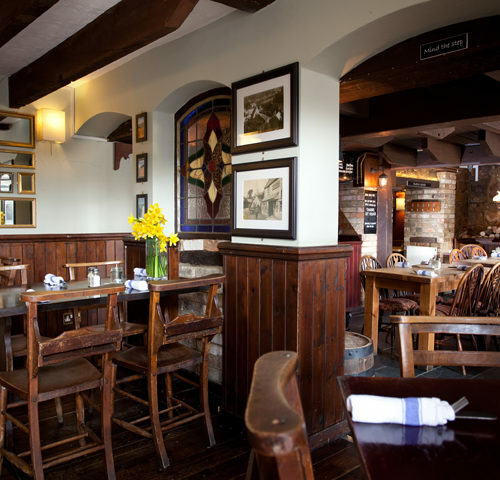 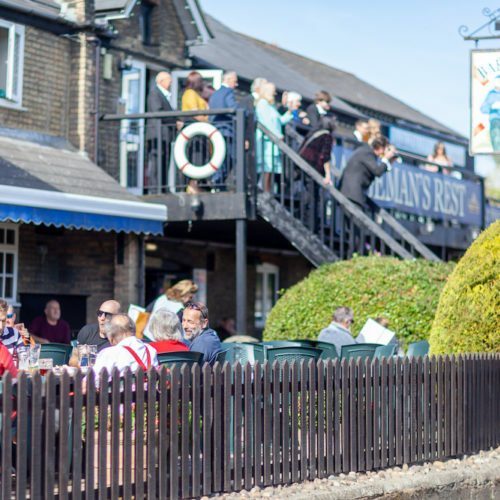 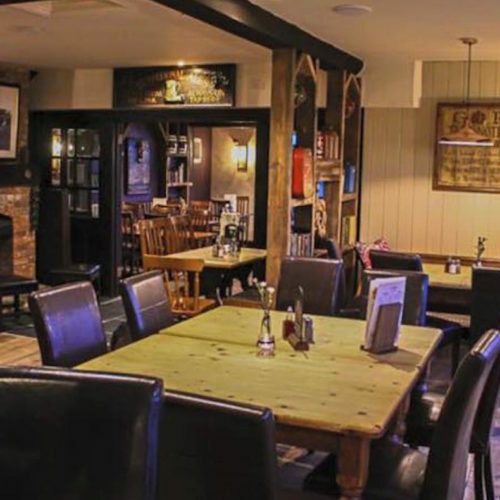 Complement your meal with a glass of fine wine or – as 2019 winners of the My Isle of Wight Award for ‘Best Place to Enjoy and Island Ale’- a pint of real ale from the extensive bar list. 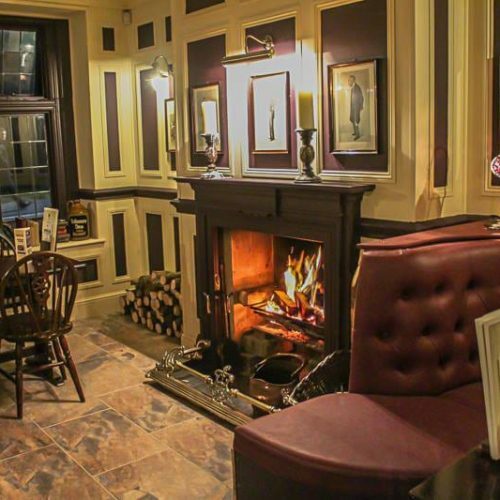 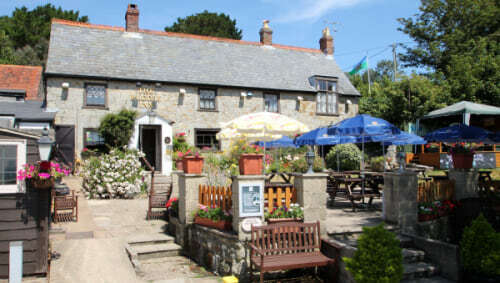 The pub is decorated in an array of fascinating sea-faring memorabilia and has live music on most nights of the week. 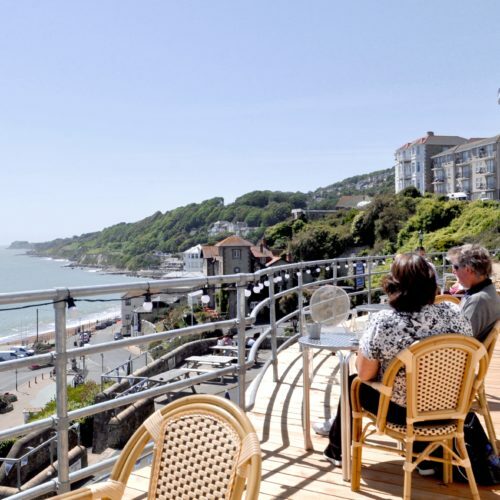 You can even extend your visit by staying in one of the four self-contained apartments, all with a view across Ventnor Bay.